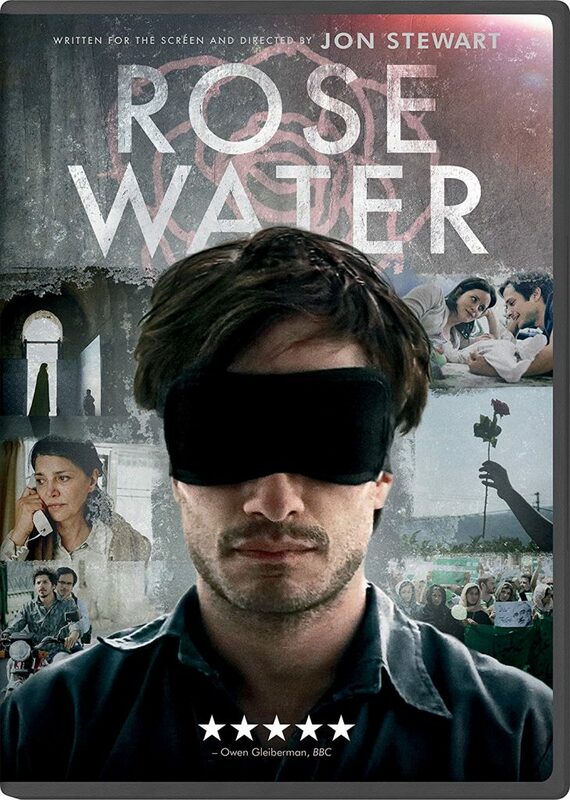 Jon Stewart makes his directorial debut with Rosewater, a drama based on a memoir by the Iranian journalist Maziar Bahari. As the film opens, Bahari returns to his home country in order to report on the 2009 presidential elections there. When the results lead to large public protests, Bahari (Gael García Bernal) videotapes the civil unrest. This brings him to the attention of authorities, who apprehend him and keep him in solitary confinement in hopes of getting him to confess to crimes against Iran. However, his international celebrity leads to help from powerful and unexpected places. Serviceable but not recommendable, great acting by everyone involved, but the singular set piece of the second two acts are boring and uninspired.